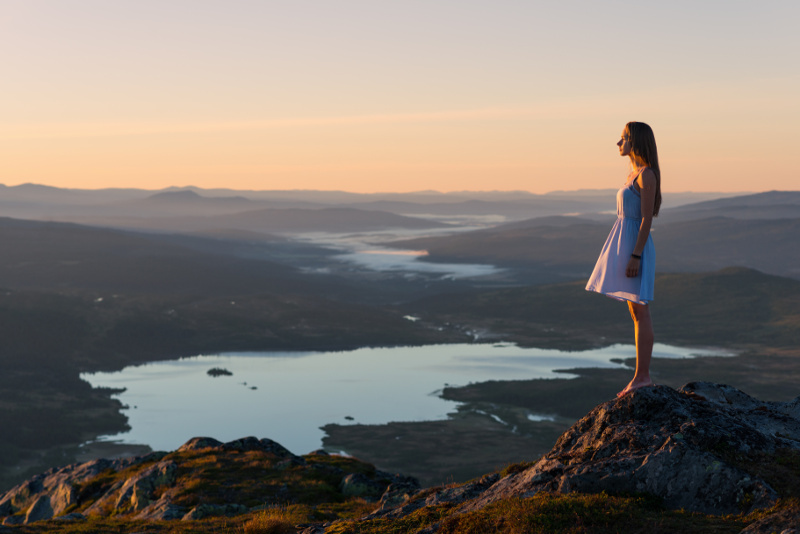 From history and culture to nature and outdoor activities in stunning surroundings, Trøndelag represents real Scandinavia in many ways and the whole year around. 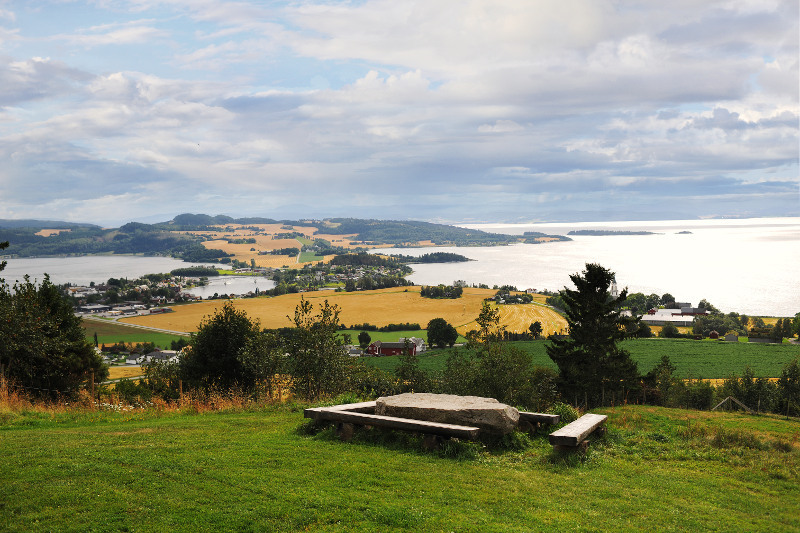 Some of the most important events in Norway's history took place in the Trøndelag region. Book your adventure in Trøndelag here. 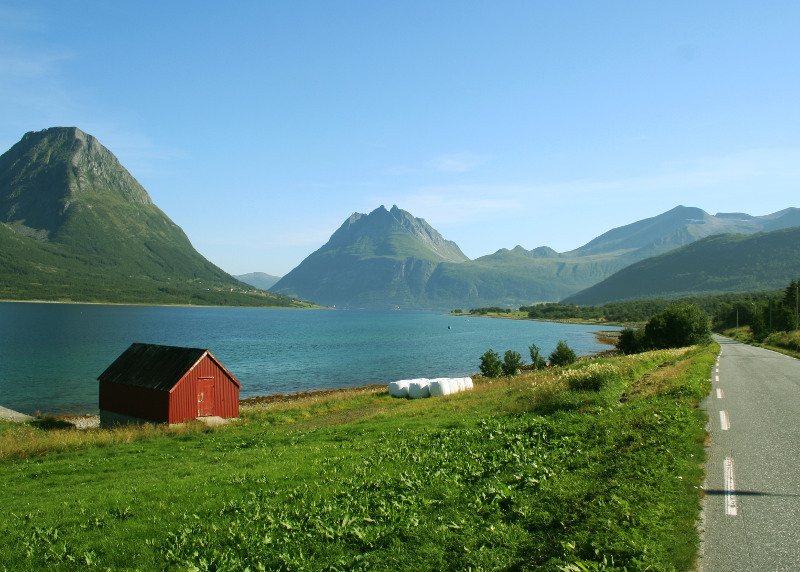 The national parks of Forollhogna and Femundsmarka form a backdrop to one of Norway's most intriguing areas of unspoiled landscape and cultural history. 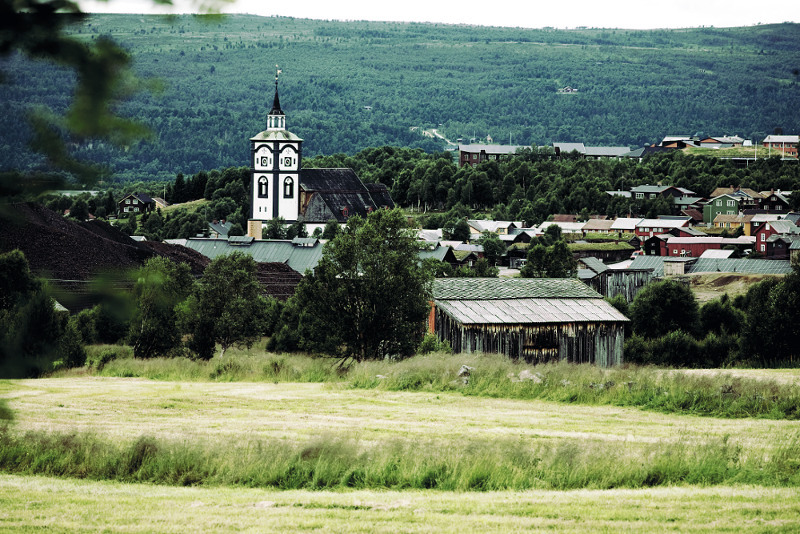 Røros Region offers exciting activities and adventures the whole year round, including the UNESCO world heritage site Røros in the midst of it all. Innherred - 1 hour north of Trondheim offers experiences, activities, delicious local food and history in stunning surroundings. Experience historic Stiklestad – the cradle of Norway, The Golden Road with farm shops, quirky hotels, art galleries and much more.